Stories of beautiful Arabian horses have been shared throughout time worldwide, as the beauty and passion for the Arabian horse are the same in any language, in any country, and in any part of the world. Are you coming to Beijing, China, one of the world’s fastest rising cosmopolitan cities and a world-famous imperial capital which has a history of 3000 years with more than 860 years as the capital of China? This show will take you to the capital of an ancient empire, steeped in thousands of years of culture. A city bursting with life and opportunity. A people celebrating their past while embracing the future. A place to inspire and a journey to experience. This is Beijing, a modern city with an imperial past. 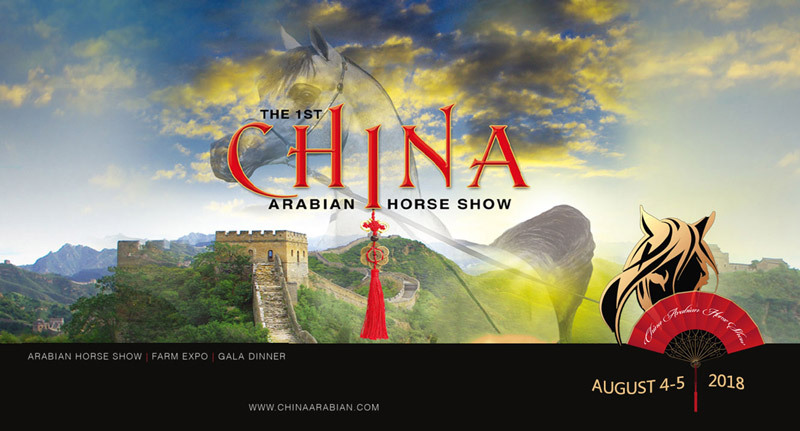 Are you coming to watch The First China Arabian Horse Show? Please visit our website www.chinaarabian.com for more information.